There's a darkly defiant swagger underpinning Pappano's approach, yet he penetrates unerringly to the emotional core of the sublime Adagio third movement, and his reading is full of imagination and deeply personal observation. 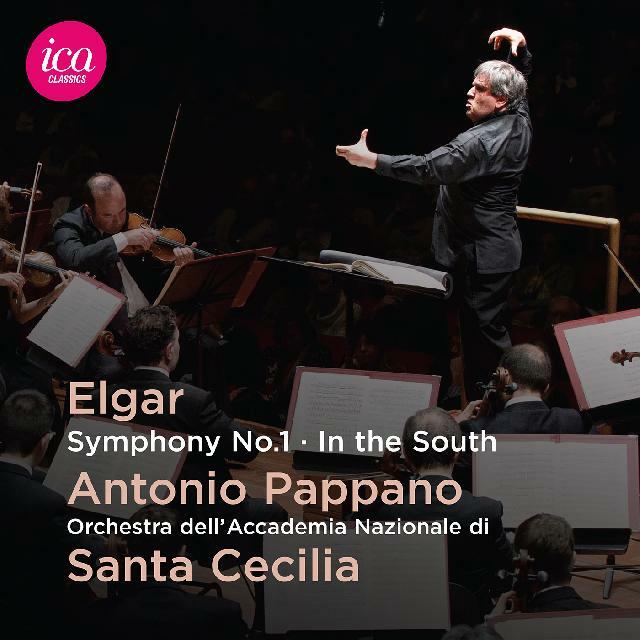 Sir Antonio Pappano directs a gutsy, intrepidly characterful and consistently stimulating account of Elgar's magnificent First Symphony. It was captured at a series of live concerts in Rome's Auditorium Parco della Musica towards the end of January 2012 and represents a true voyage of discovery for his hard-working Santa Cecilia forces, who respond to this repertoire with a big-hearted zeal which more than compensates for the occasional bout of fluster, thinness of string tone or wayward ensemble. There's a darkly defiant swagger underpinning Pappano's approach, yet he penetrates unerringly to the emotional core of the sublime Adagio third movement, and his reading is full of imagination and deeply personal observation, nowhere more affecting –or unconventional – than at 4 bars before fig 79 (track 2, 5'23”) in the scherzo, where he reins in the tempo to extraordinarily potent effect (it certainly brought a lump to my throat!) Recorded in the same venue 14 months later, In the South brings another performance to relish in its combustible energy, thrusting grandeur and fragrant poetry. For this particular coupling, Solti's classic LPO pairing on Decca (reviewed on 29 May 2013) remains hard to beat (the symphony's slow movement is unforgettably moving), but no Elgar aficionado will regret seeking out this supremely enjoyable release from ICA Classics. Let's hope the Second Symphony will not be long in following.